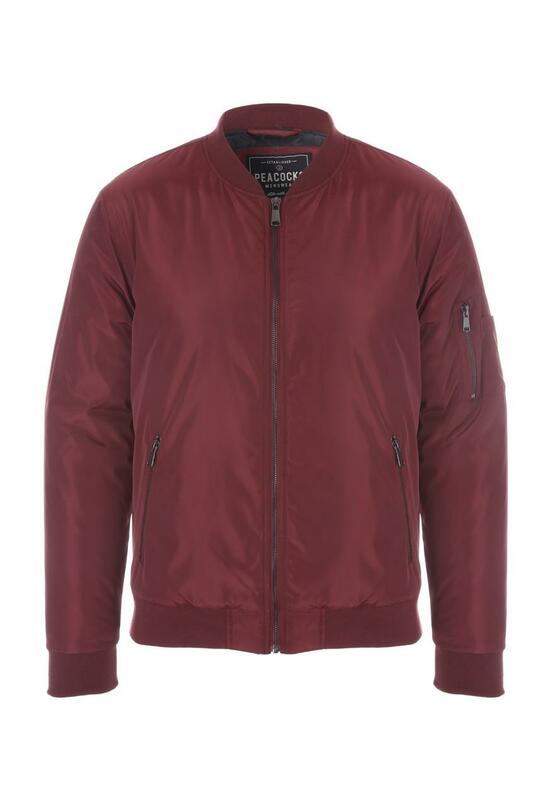 Layer up in style with this on-trend bomber jacket. 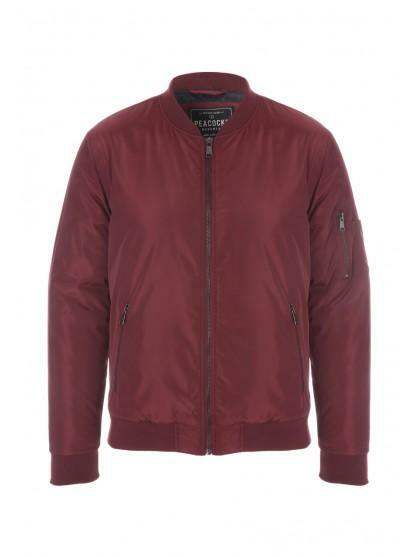 In dark red featuring a zip front, long sleeves and zip pockets, it's perfect for day to day casual wear. Bomber jacket is great. Very quick delivery.